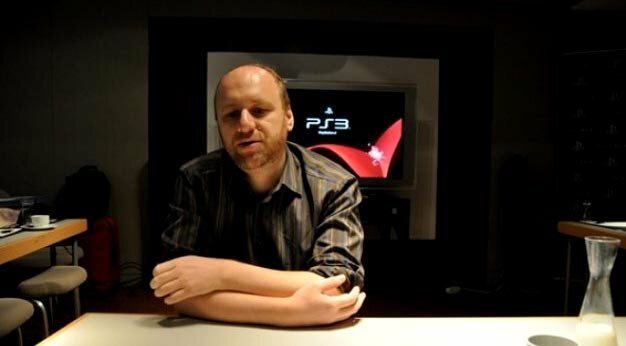 Writer/Director David Cage has revealed how distressing scenes he witnessed during the development of Heavy Rain played an important role in the game’s creation. While searching for locations, Cage was exposed to poverty and degradation that left him deeply shocked, yet inspired him to create authentic environments and characters. Speaking at his Eurogamer Expo Developer Session yesterday, Cage responded to a question about the use of US settings in his games. The French-born Cage began by highlighting the ubiquity of Hollywood films in creating an “easy entry point for gamers across the world.” He then went on to describe what happened when he and his team visited Philadelphia with a location scout.